Are we at the top of the investment cycle? Portugal is possibly Europe’s best kept secret. Over the last few years, the country has become a top destination for foreign investors, attracted by benefits designed to encourage direct international investment and help grow the economy. GRI Club members active in Portugal and local players from the Portuguese real estate market gathered the 20th of February for a high-level, closed-door discussion on where Portugal sits in the real estate investment cycle, predictions for 2019 and investment strategies for new entrants. How can local players compete with global capital? 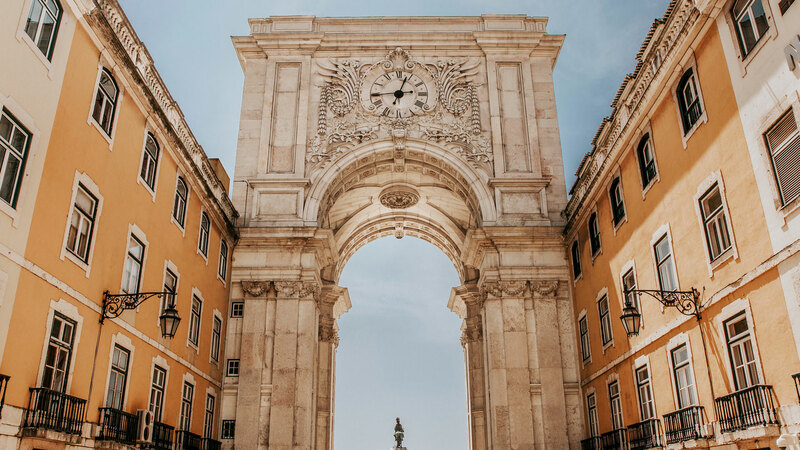 Which global investors are looking at Portugal and what attracts them?